What a cute girl I am! What a cute girl you are! 1 We Are Musician♪オー ハー I don't know, what? 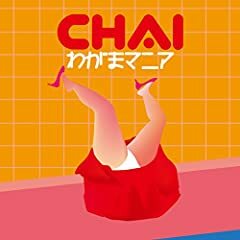 CHAI @ The Echo in Los Angeles [9-10-2018] "Because We Are...CHAI"!